Our final blogs of the year are being released this week. 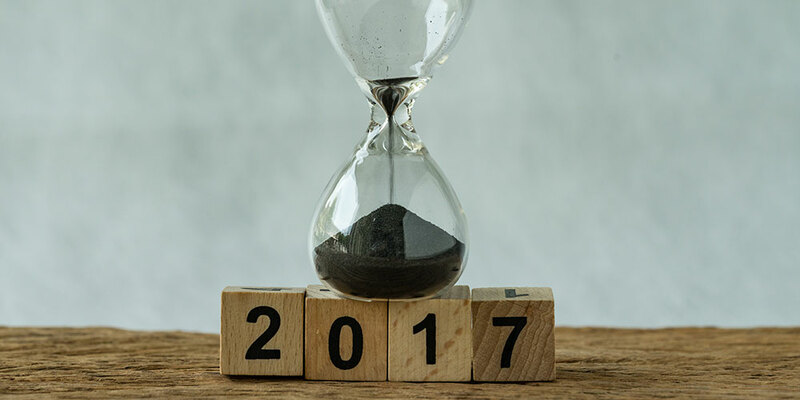 Throughout 2017, we have shared the latest developments in the Unified Communications space. To wrap up this year, we’d like to complete our list of Star2Star’s highlights since our last update. An eleventh consecutive win for our revolutionary Hybrid Architecture. Congratulations again to our President and Chief Revenue Officer, Michelle Accardi, for being named to the 2017 Channel Chief list! We accept these stars on behalf of the partners who help us reach for more every day. 2017 was a great year for recognition of our stellar leadership. Owler, a business insights platform, ranked our CEO as a leader who delivers “the pinnacle of business leadership”. This marks our 3rd consecutive win of the Visionary Spotlight Award for our Hybrid Architecture. TMC’s awarded StarSystemTM as a 2017 Communications Solutions Products of the Year for one of the best products facilitating voice, data, and video communications. We are tremendously proud to be recognized for our fourth straight year as one of the world’s leading UCaaS providers. Our Full Spectrum Communications solutions continue to make their mark in the industry. We continue to expand our system capabilities with integrations. By integrating StarContactTM with Salesforce, we enabled users to obtain key call analytics, enhance their collaboration abilities, and fully automate their customer life cycles. We created a custom integration between the StarBox® Voice Optimized SD-WAN and Harley-Davidson's dealership CRM platform, HigherGear. The integration was done using StarPaaS, Star2Star's integration platform, to help Harley-Davidson maintain operations with their legacy systems while leveraging newer technology. We look forward to sharing more highlights with you in 2018! 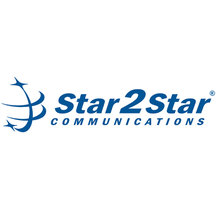 Founded in 2006 in Sarasota, Florida, Star2Star Communications delivers an award-winning Unified Communications solution that overcomes the reliability and quality limitations of other technologies. We unify customers' voice, video, mobile, and fax into a single, easy-to-use system, all so that your business can enhance productivity and collaboration while reducing costs.